Robert Craig: a name I’ve heard, but a wine I’d never tasted. Their claim to fame: hardy Napa Cabs. Which, for the delicate of palate, can be a tough sell. 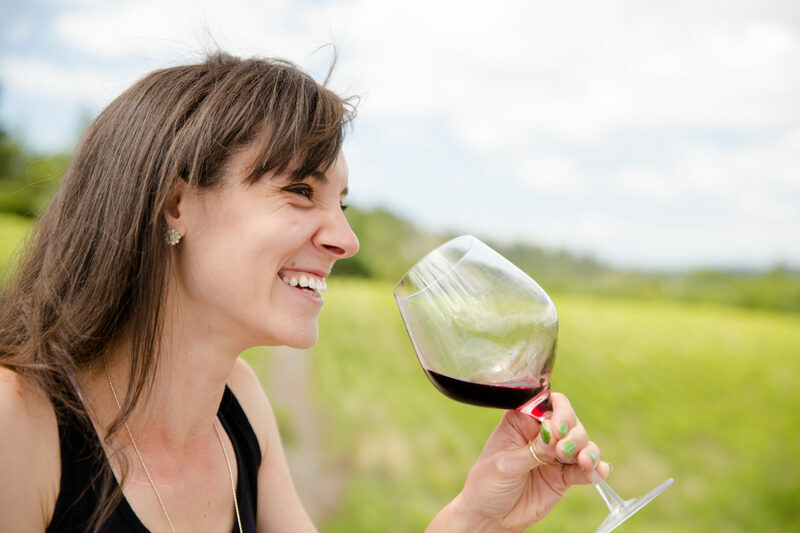 Napa is known for its chewy, tannic, teeth-staining red wines. Well, to my timid tasters, I say to you — you have a friend in Robert Craig. It’s Sauvignon Blanc Day. That really doesn’t mean anything, but my site is just over a year old and I’ve now got a good wine archive going. So I thought I’d celebrate with a little grape variety/wine varietal 101 and my top SB reviews.